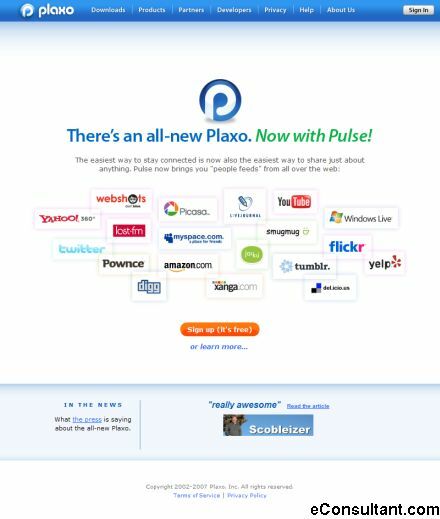 Description : Plaxo, keeps people connected by solving the common and frustrating problem of out-of-date contact information. Plaxo provides a free service that securely updates and maintains the information in your address book. Plaxo is the universal digital assistant; available to you wherever and whenever you need it to keep you organized, on top of your life and in touch with those you care about.